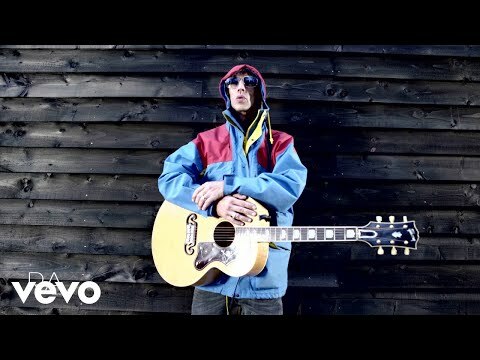 Richard Ashcroft stormed off stage during his set at the Splendour in the Grass festival last night. The singer-songwriter behind iconic Britpop band The Verve stormed off stage just one song into his first ever festival show Down Under. Performing with his band United Nations Of Sound, Ashcroft kicked over his mic stand and threw a tambourine at the drum kit before walking out on an audience of several thousand and telling startled fans he may as well go and watch the Pixies instead of continuing with his set. The former Verve frontman was reportedly unhappy with the small crowd that had come to watch him and lashed out at Splendour organisers for putting him on at the same time as two of the festival's major draws, Empire of the Sun and the Pixies. One fan said "it looked as if someone in the crowd or a photographer had upset him". "He stormed off and 15 minutes later an announcement was made saying that Richard Ashcroft wouldn't be returning because he had lost his voice." Festival-goers left the venue complaining about his unprofessionalism. 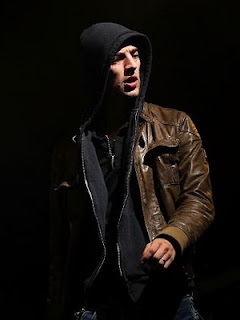 Ashcroft, who topped with charts with the Verve with songs Bittersweet Symphony and Sonnet, was performing as Richard Ashcroft and the United Nations of Sound. He was to be the closing set at the GW McLennan tent on the final night of Queensland festival.